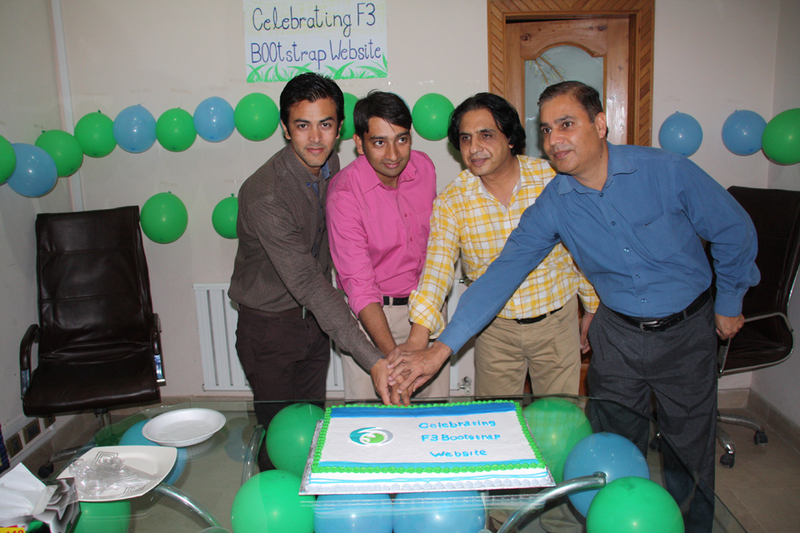 F3 Website Bootstrap Go live! 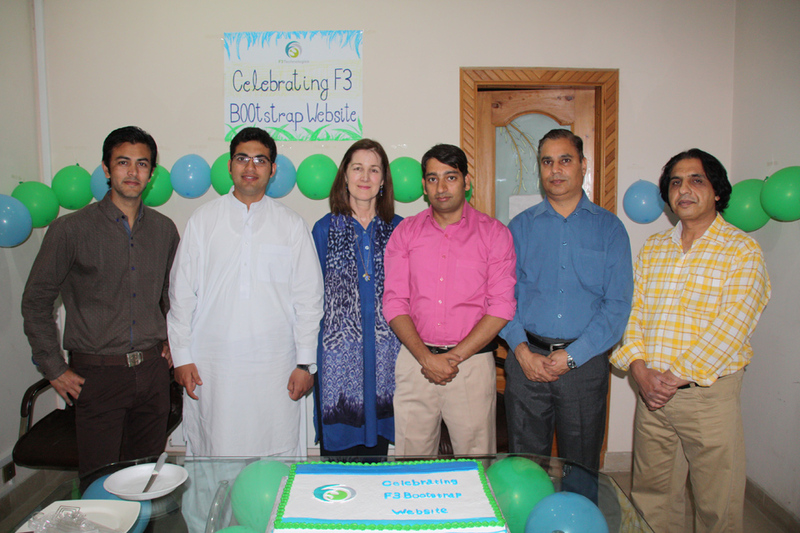 F3 Technologies “Multimedia and Design Department” celebrated the launch of the company’s website in a new “Bootstrap” version. 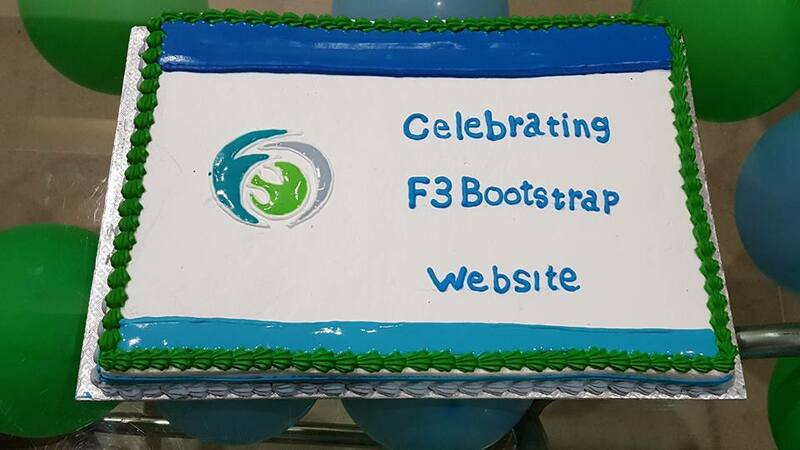 The main advantage of this bootstrap version is that the F3 Website is accessible on all smart devices ranges from a small android phone to a tablet and the traditional desktop computer. This bootstrap version is easy to navigate thus facilitating browsers especially on smartphones where the majority of the business community views software development companies. 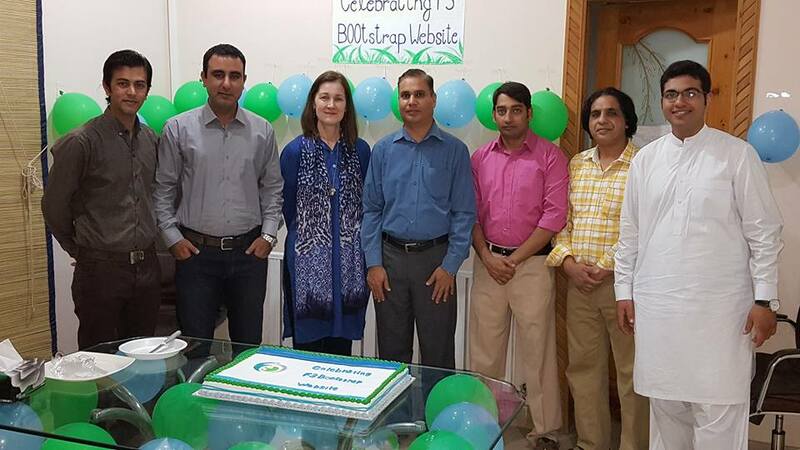 The requirement to have a responsive, user-friendly and consistent website has become essential to capture the immediate interest of potential clients. 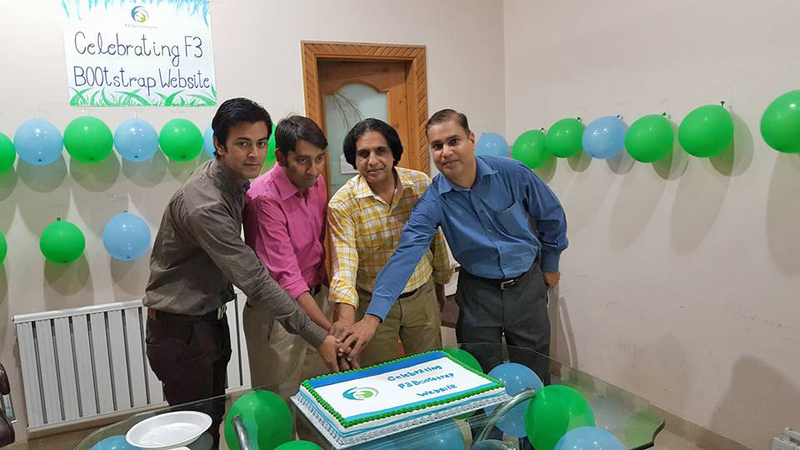 Dr. Javad thanked staff from the Multimedia and Design Department Rashid and Kamran who was supported by the company’s Marketing Manager Temoor for the rigorous editing and marketing requirements. 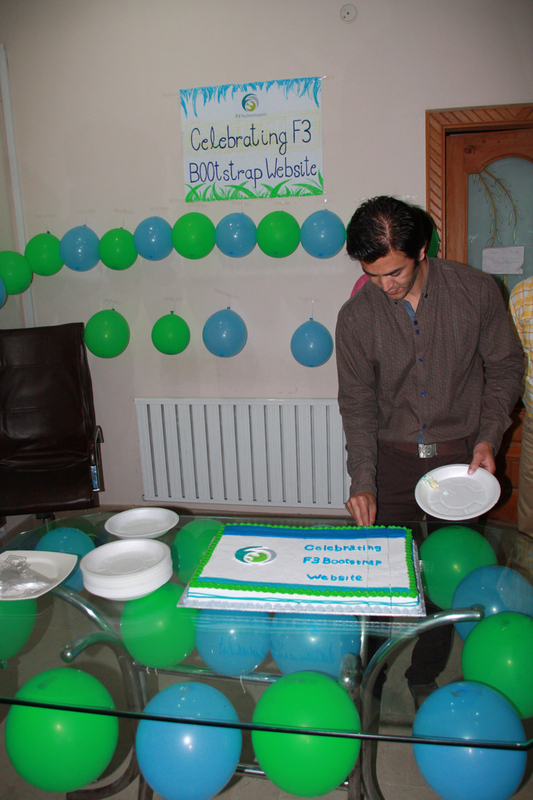 The QA Team Lead Adeel and his staff were also acknowledged for their constructive input.